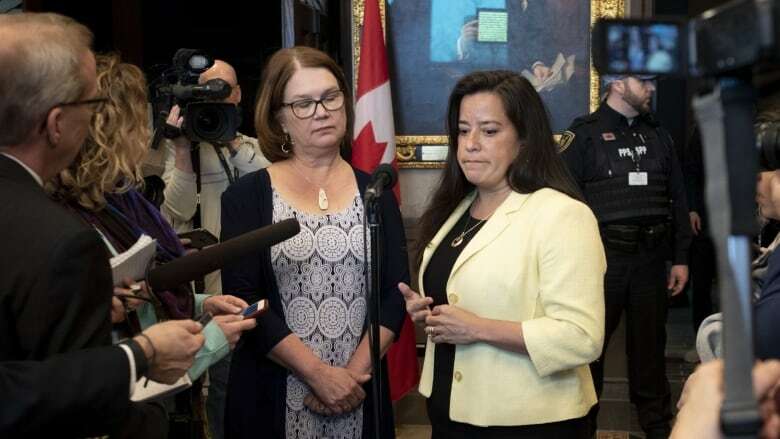 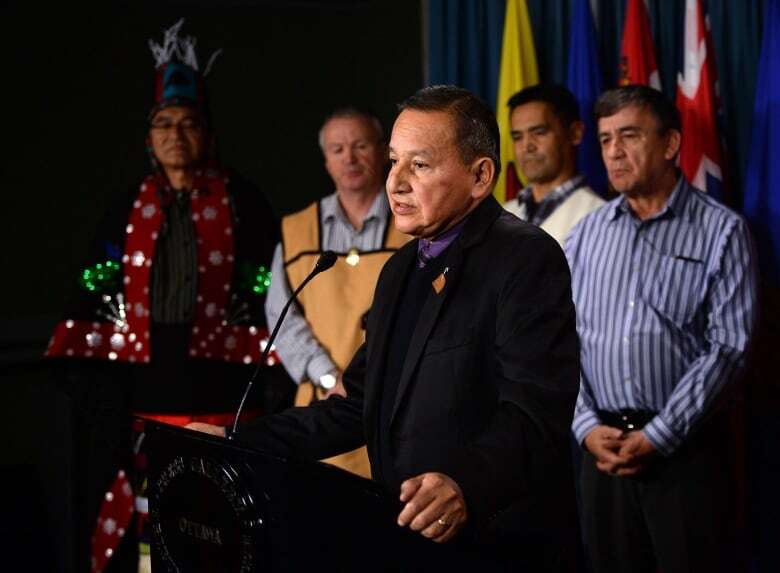 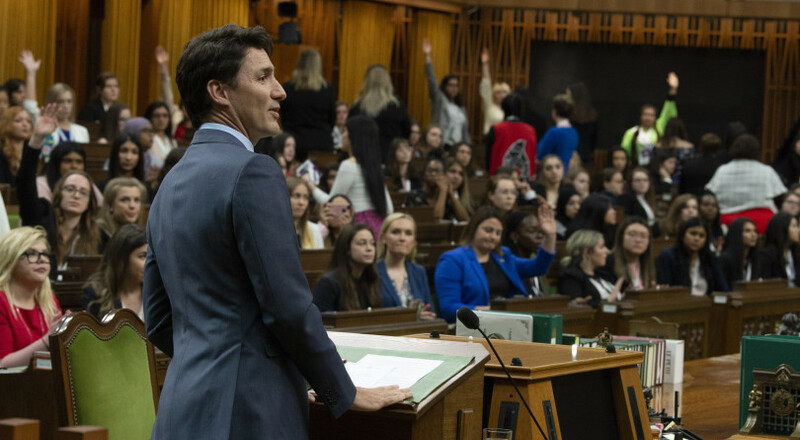 OTTAWA — Jody Wilson-Raybould’s text messages with Gerald Butts focused on the release of a historic directive on civil litigation involving Indigenous peoples, not just SNC-Lavalin, according to evidence submitted to the Commons justice committee. 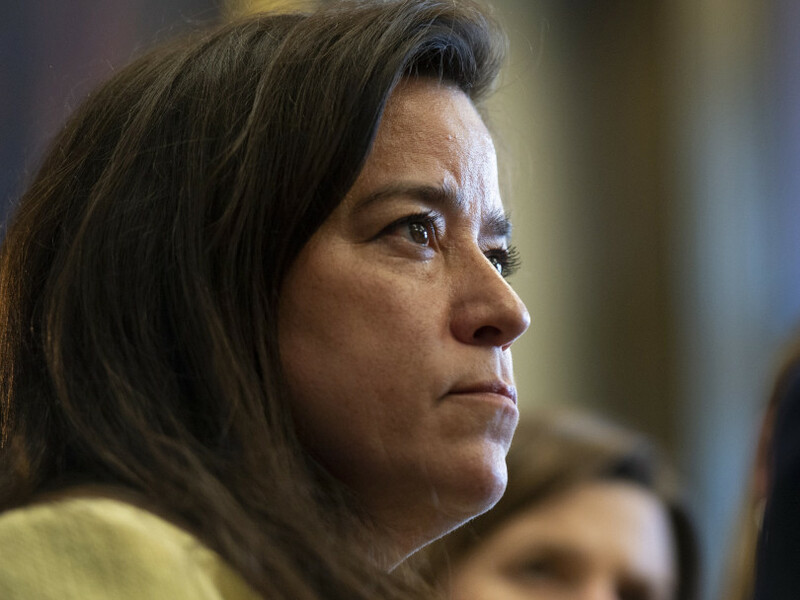 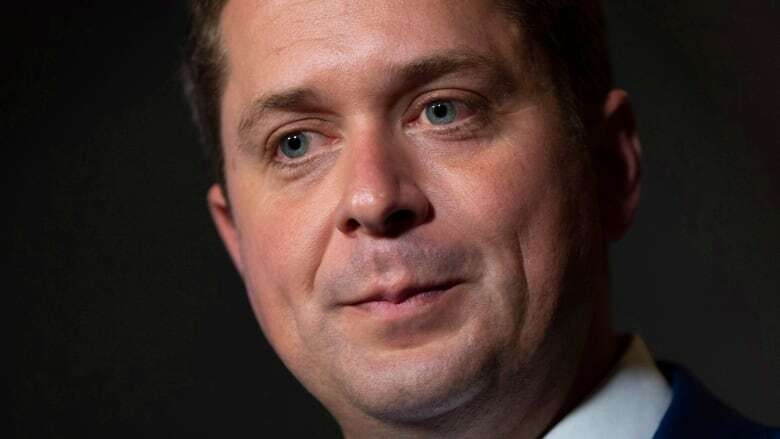 The former principal secretary tabled texts between him and the former attorney general as evidence to the committee as part of its study of the SNC-Lavalin affair and allegations of political interference. 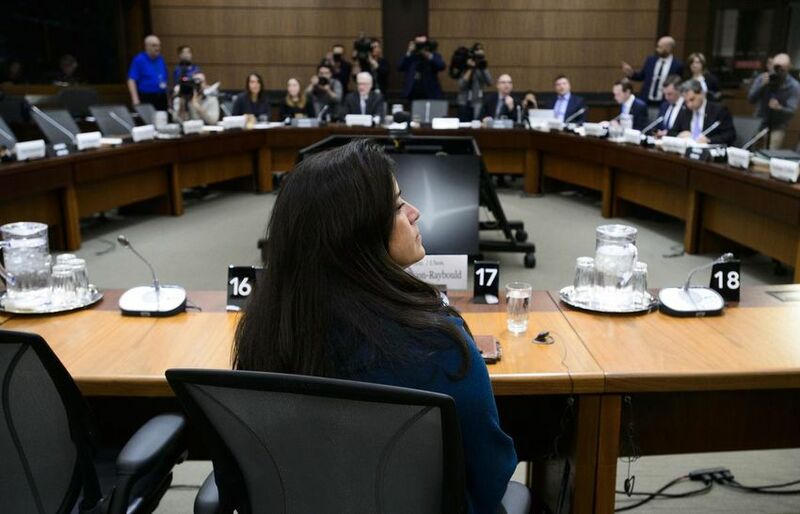 Butts told the committee earlier that the directive was “the biggest contentious issue” between him and Wilson-Raybould around mid-December 2018. 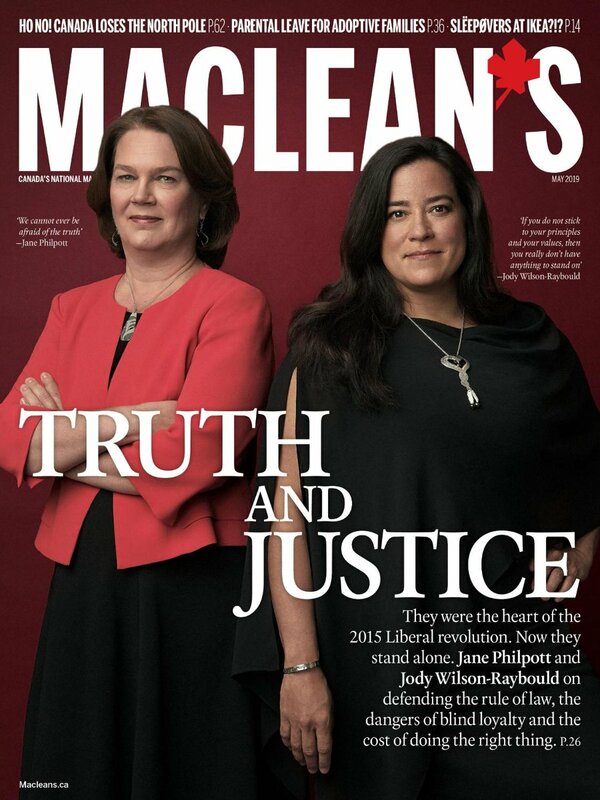 Wilson-Raybould texted Butts on Nov. 28 to give him a heads-up that she intended to release a directive for civil litigation involving Indigenous peoples “at a big gathering in BC” the next day — formalizing a major government-wide policy shift to ditch adversarial litigation in favour of reconciliation.